Working with housing tenants to improve the Peaks & Plains website. In 2012, we worked with the team at Peaks and Plains Housing Trust to build them a new website. 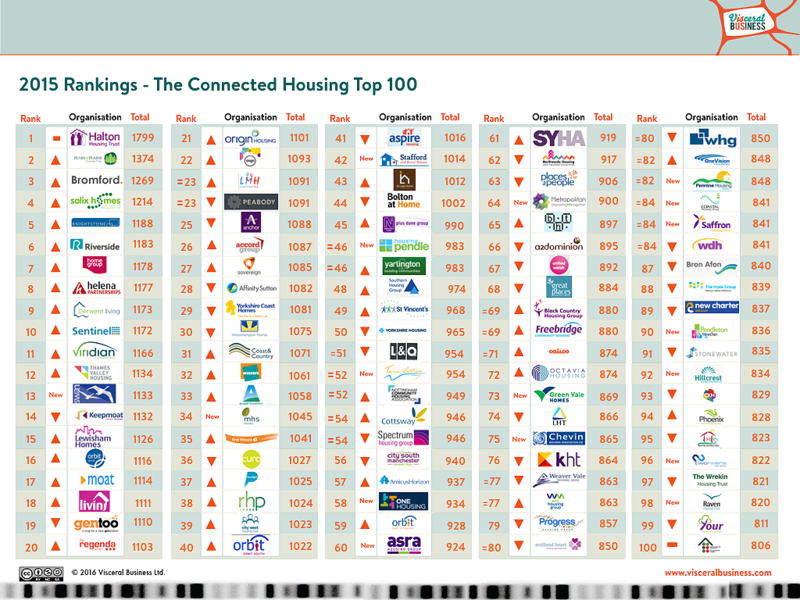 Following this, it came second in The Connected Housing Top 100. We then worked with them to offer digital skills training to 40 of their tenants last year, as part of a wider study into digital inclusion and the use of technology by older people, in collaboration with the University of Salford. Currently, their tenants are supporting that study by completing diaries on their use of technology, whether it be for hobbies, keeping in touch with family, health advice or online shopping. Their input is providing great insight into the barriers and opportunities for online services. Keen to maintain a focus on its digital strategy, the Peaks and Plains team has also asked us to update the website with a more user-focused, self-service approach. As the business wants to encourage its customers to head online first, as a direct way accessing important services, it is crucial that the user experience is streamlined. The initial focus of our work will be on the ‘Your Account’ section of the website. This is where Peaks and Plains’ customers access services and information regarding their tenancy. This can be anything from paying their rent, to viewing previous statements and requesting repairs. After this, we’ll build a prototype and test that with users again before we design and develop the new site. Once we have built the website, we can easily adapt it to changing customer needs and expectations. We really enjoy working with the Peaks and Plains team. As well as helping them bring their website in line with how their customers want to use it in the future, they continue to support our valuable research into digital technology and its use by the over 65s. It's a great example of partnership working and co-design, bringing direct results for a specific audience while informing the wider design of online services.